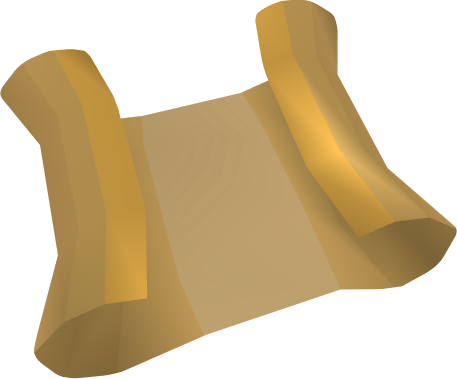 During this weekend we are awarding 5M to the highest and lowest value clues completed in each tier. In total ten prizes are up for grabs and there is no limit on how many one can win, so keep on trying your luck (or unluck)! For an entry to count you MUST screenshot the "Trail Complete!" window. Be careful when you're opening your chests. The competition runs from 11:59pm EDT on Friday to 11:59pm EDT on Sunday. If you aren't sure what time that is in your own timezone, this helpful calendar entry will convert it for you.